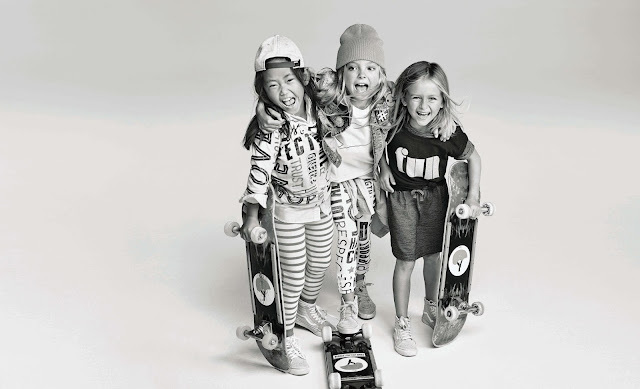 Gap partners with America’s ambassador of individuality, Ellen DeGeneres, and her new lifestyle brand, ED, to celebrate girls being their own heroes. We could not be more supportive of this initiative. 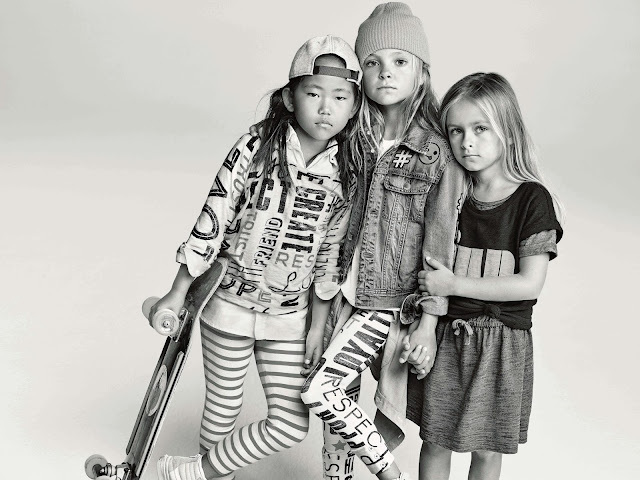 As a mom of two girls, I will be first in the line to to encourage young girls to pursue their passion, always believe in the power of their extraordinary vision. On top of that, we love ED, American lifestyle brand inspired by the iconic style, values and personality of founder, Ellen DeGeneres. With a passion for interior design, architecture and fashion, Ellen brings her unique vision to this beautifully designed, high quality collection of women’s apparel, accessories and decorative home. 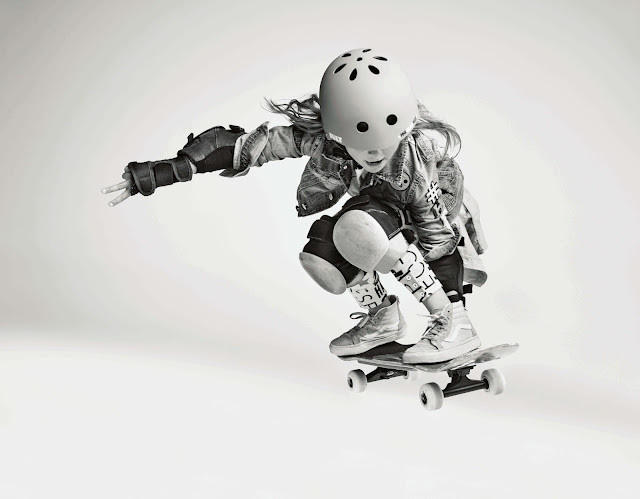 The lifestyle brand is real, accessible and every product feels like a personal connection between Ellen and consumers around the world. Gap, the classic American clothing brand, today revealed a partnership with Ellen DeGeneres’ new lifestyle brand, ED. The ED brand, consisting of women's apparel, accessories & decorative home, is inspired by the iconic style, values and personality of DeGeneres. 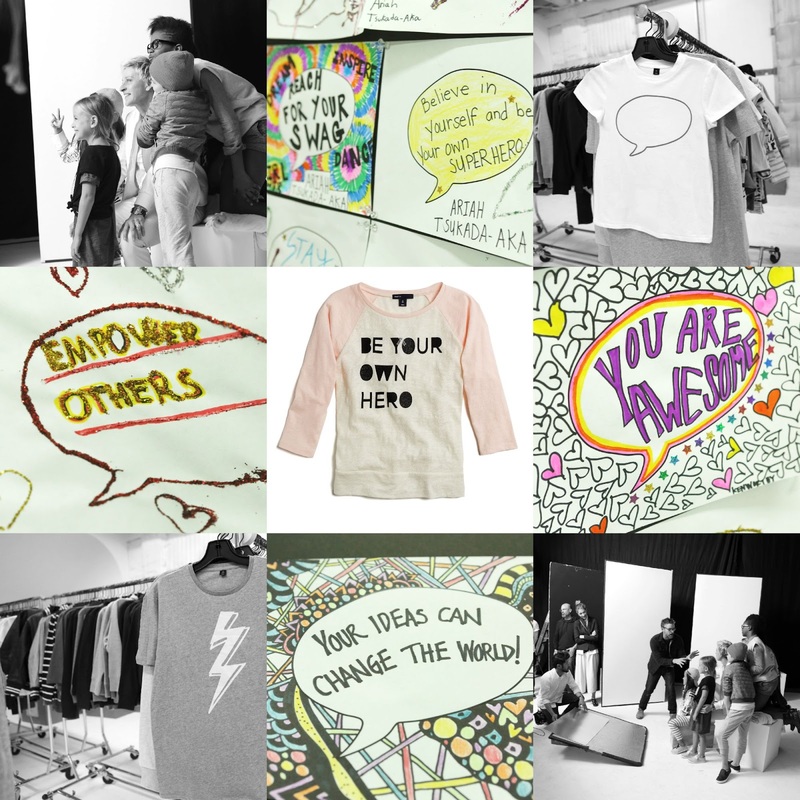 GapKids x ED is an apparel collection and social movement designed to help all girls realize they have the power to do extraordinary things. "I am thrilled that my lifestyle brand, ED, is partnering with Gap to encourage young girls to pursue their passion, whether it’s math, science, sports, the arts,” said DeGeneres. “Following my passion allowed me to be exactly who I am today– a talk show host with a vibrant side business as a party mime."